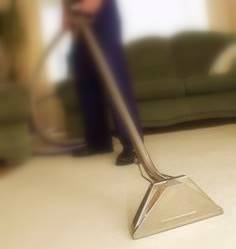 Any carpet will last longer when abrasive particles are removed regularly. Atlanta Flooring's system removes more than the dirt and other particles that cause your carpet to wear. Our cleaning system will also eliminate many of the disease-causing organisms that thrive in your carpet. Therefore, you and your family will enjoy a healthier environment, and you'll be assured of carpet that looks good all the time, not just after cleaning. AND we guarantee that this will be the most thorough carpet cleaning you have EVER seen! YOU will love our service and here's just a few reasons why. 1. We use the worlds BEST extraction cleaning method which deep cleans your carpet and dries within 2 hours. 2. We only use certified technicians. 3. Atlanta Flooring always offers a 30 Day Stay Clean Guarantee. If a spot returns within 30 days just give us a call, we'll take care of it! 4. FREE In-Home Estimates. We'll never bait you over the phone then try to switch you to a higher price! 5. DEPENDABLE & OWNER OPERATED FOR OVER 15 YEARS! Three Fantastic Offers for You! 1. IN-HOME CARPET & UPHOLSTERY AUDITS! This is a complete and thorough inspection of your carpets current condition. 2. FREE ROOM OF CARPET CLEANING! Enjoy a FREE test drive of our services*. 3. FREE BOTTLE OF PROFESSIONAL SPOT REMOVER! We're certain you'll love this safe and easy to use spotter, so your 1st bottle is on us! How much would you pay for Peace of Mind? 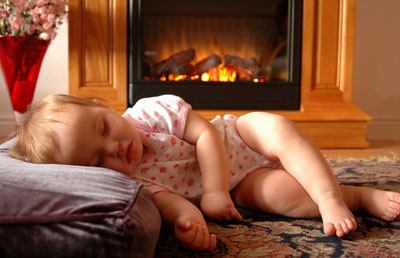 All of our products are baby safe and not only will your home be cleaner it will be healthier.